Remarks: Formation of the Hip assigned to 222. vrl (hel. sq.) / 22. zVrl (hel. AFB) Namest nad Oslavou and Sokol from 243. vrl (hel. sq.) 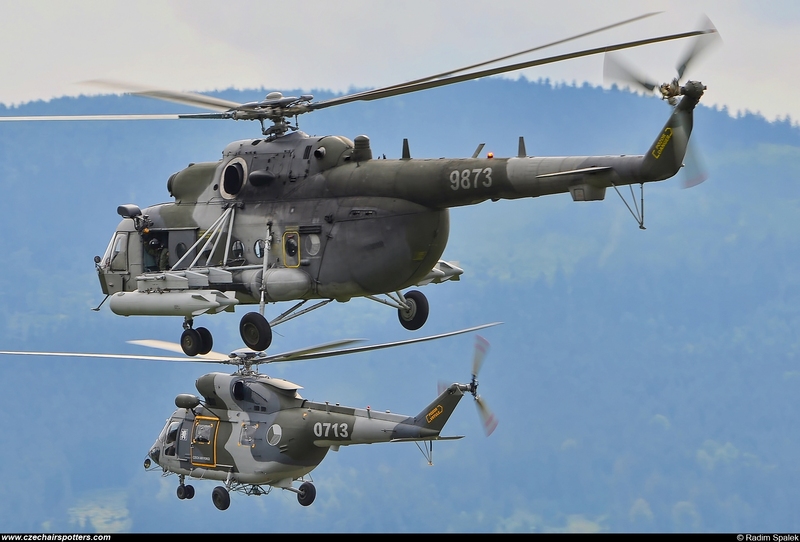 / 24. zDL (transport AFB) Praha-Kbely is captured during action "Cihelna 2017".